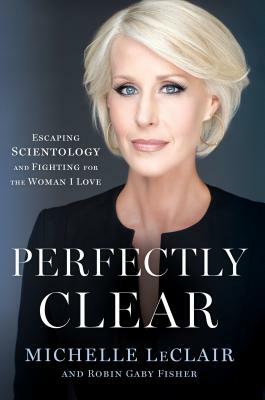 For years, Michelle LeClair, former President of Scientology's international humanitarian organization, tried to reconcile her sexual orientation with the anti-gay ideology of the church. Michelle finally ends her horrific marriage, finds the love of her life, a woman, and ultimately leaves the Church. But the split comes at a terrible price. Her once pristine reputation is publicly dragged through the mud, the police raid her home, her ex-husband tries to gain full custody of their children, and the multi-million dollar business she built from scratch is utterly destroyed.